A decorated Texas warrior, Master Sgt. 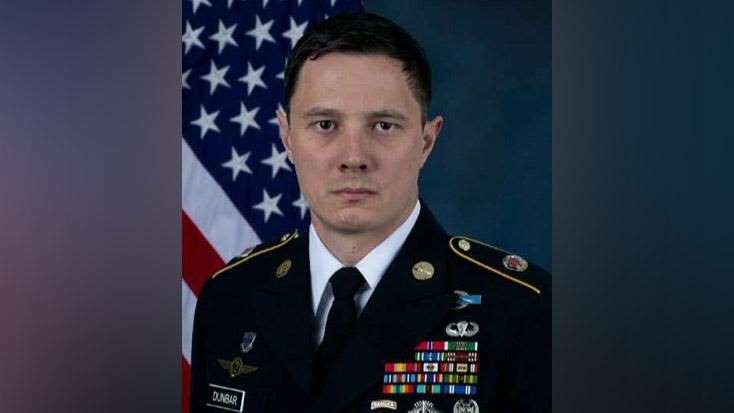 Jonathan Dunbar, was killed in Syria last week. Nowadays our fallen heroes get hardly a mention by the media, members of Congress or the Commander-in-Chief. He asserted one day after the soldier’s death we would be pulling out of Syria soon — before he said we won’t be pulling out of Syria so soon. The U.S. has more than 2,000 military personnel, all serving in the top–quality special forces, in Syria. Sixty American warriors have been killed in Syria since the campaign to destroy ISIS began under President Obama in 2014. The Pentagon said the American and Brit were on a “kill or capture” mission to take out a “known ISIS member.” Five others on the mission were wounded. Sgt. Dunbar was heroic indeed. He was deployed many times to Afghanistan and Iraq. He earned the Bronze Star and the Army Commendation Medal. He said this at what amounted to a campaign rally in Ohio. He made no mention to Ohio supporters of an American soldier being killed and others wounded the day before, in spite of knowing it. In a perfect American world, Congress would do its constitutional duty and take public, open, up-and-down votes for the authorization of wars in which so many of our best and brightest die and get maimed for life. 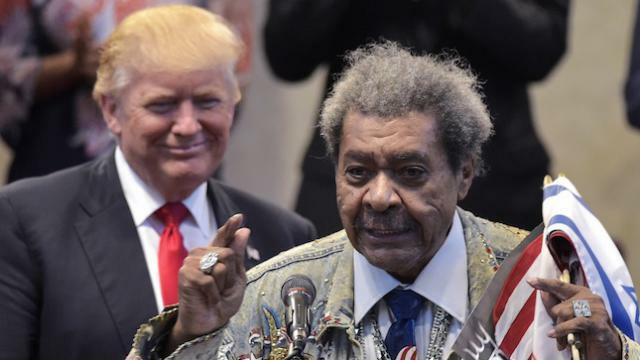 Trump had dinner Saturday night with his old pal the boxing-promoter con man Don King — a day after an decorated special ops soldier from Texas was killed in Syria. Don King is no relation to the late great Dr. Martin Luther King, Jr. In addition, the commander-in-chief would spend more time with military heroes and less playing golf and waging an endless campaign that was supposed to end after he won election by a hair of electoral votes (while losing the popular vote by millions; just a reminder). Over the weekend, Trump had dinner at the Florida White House, between rounds of golf, with his friend the great American boxing promoter and super-wealthy con man with the hideous hair, Don King. Our military members are heroic, high-quality people for the sacrifices made by them — and their families. They deserve better than this media, this Congress and above all, this commander in chief. Nothing like manipulating impressionable young men by pumping military money into pro and college sports to make patriotism seem natural.